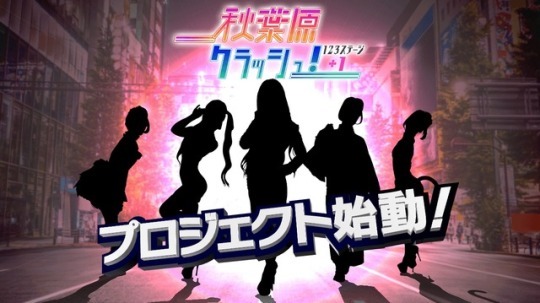 Dorasu, the guys behind sexting game, Shin Den Ai, has announced that their cosplay game Akihabara Crash! 123 Stage+1 will be coming to the Nintendo Switch. The game is expected to feature over 100 images and 30 movies of real life cosplayers and will come out later this November 2018.